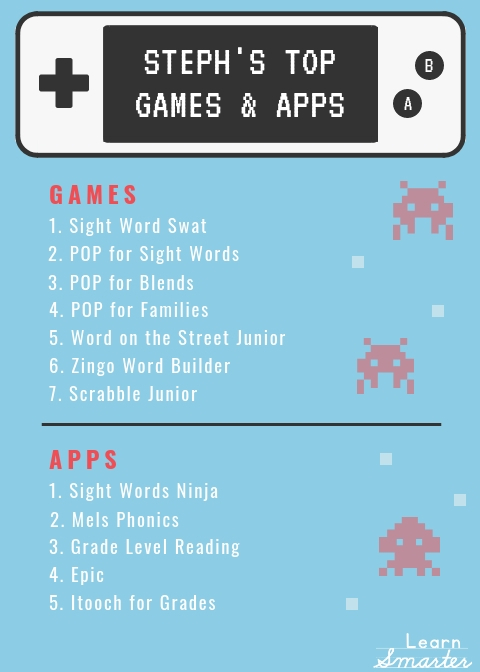 Steph is back to teach us about all her favorite games and apps for reading (decoding). 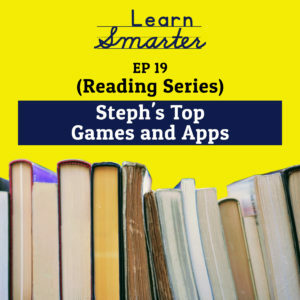 Steph has really earned her nickname as the game guru over the years and in this episode, she tells us her top 5 favorite games and top 5 favorite apps for reading. Be sure to go to learnsmarterpodcast.com to get our freebie list so you can buy some games and apps for your struggling decoders (readers).